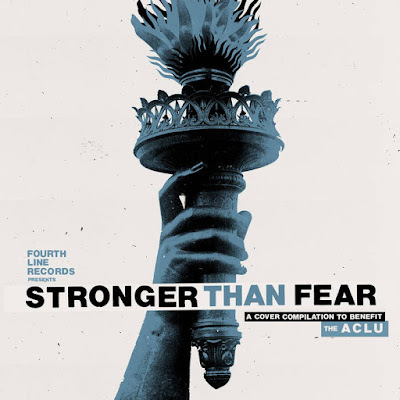 Local record label Fourth Line Records is releasing a compilation of Detroit artists to raise money for the ACLU. Owner and creator Jon Cendrowski said he was inspired to put together the album after President Trump took office this past January. He merged his love of local music with his passion for change and created a fun way for all of us to hear some new tunes for a good cause. The label's first release Stronger Than Fear: A Compilation to Benefit the ACLU will be available for purchase this Saturday, April 22nd on the labels bandcamp, you can preorder a copy here. 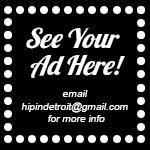 The comp will feature a variety of Detroit musical acts including Fred Thomas of Saturday Looks Good to Me; Korin Visocchi of The Hard Lessons; Timothy Monger of Great Lakes Myth Society; and Destroy This Place featuring members of Thunderbirds Are Now! and New Grenada. The album will be sold on a pay as you want basis and proceeds will be split between the American Civil Liberties Union (ACLU) and American Civil Liberties Union of Michigan. It's a really cool to see a new album kick off their catalog by uniting a bunch of bands and giving back. 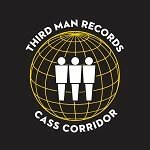 We look forward to hearing more and seeing more from Fourth Line Records!